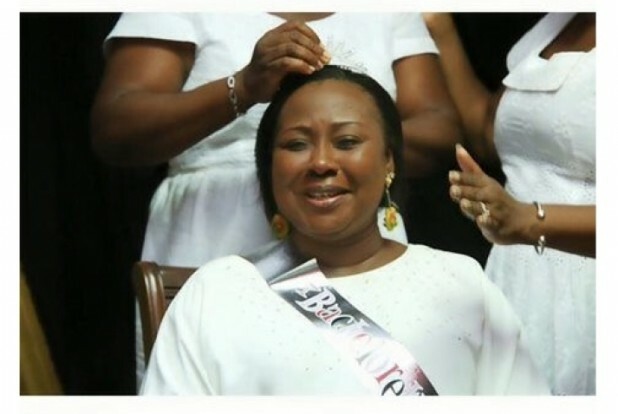 Celebrated TV Presenter-Gifty Anti whose long attachment to GTV earned her several fans before proceeding to elevate her status to an enviable height as a woman empowering champion is getting married today. And I would like to take this opportunity to wish her ‘happy and fruitful marriage’—but not without reasonable reservations which I intend to address in this article. Gifty Anti is a precious woman, a woman with the interest of other women at heart and if we were used to the word feminist, she would be tagged as such—she‘s a post modern feminist who transcends the conceptions and problems associated with modernist polarities of liberal feminism and radical feminism. She is well mannered and has won my heart over the years for her position on marriage—which she has lived and advocated for. That marriage is not the ultimate must have and even though it is good to be married, it is not the defining moment and factor in a woman’s life. The above position clearly attacks the old patriarchal Ghanaian cultural structure where women are regarded as of substance mostly only when they are married. If the societal pressure of this conception is not a problem to you, the fact that it encourages women to stay in abusive marriages should push you to understand why a departure from such a mindset is warming and refreshing. Gifty Anti lived this. Though her life and work are obvious testimony that a woman can even break the glass ceiling without a husband pushing her, her recent antics which is a clear backtracking of everything I admired about her in relation to marriage is pathetic and scary. I am not saying she should not have gotten married, because that is not the point of the argument—being married does not mean you cannot still hold the belief that women are valuable independent of men. I am a married woman and having married for over 6 years, I believe I have a lot of experience in this area—far more than Gifty Anti who is about to join the boat. And yet, I share in the conception that marriage does not define a woman or it’s not the deal breaker for women. But Gifty Anti’s splash of her marriage details, photos and countless announcements in the media come off as a contradictory exhibit to this importantly held belief. She being 45 does not prevent her from getting married or to celebrate her soon to be marriage. But the manner in which it has become a media subject and somewhat uniquely important not only to journalists but also to her as though this is everything she has been waiting for—the defining moment is scary. This sort of towering attachment of importance to marriage and the presentation of it as though it is more important than everything else is what I thought she stood and advocated against. Yet, I see her doing the same. Marriage is between two people, at large it is between two families and not between you and the whole world on facebook, twitter and instagram—literally, everyone with internet access. When it gets to that level, it’s not marriage but a reality TV show, a call for disaster. 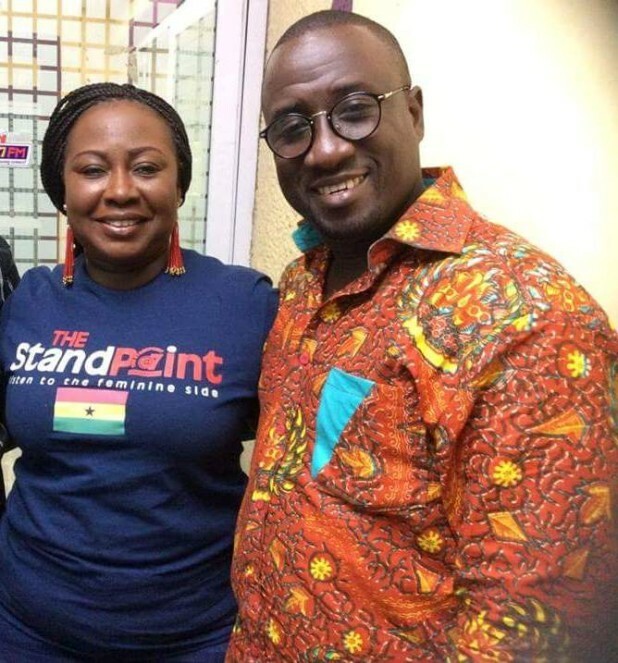 The media has been all over Gifty Anti’s soon to materialize marriage and considering her societal standing in Ghana, it is understandable why it has become so. But she has fuelled it, she has granted them large permission and attention—granting related interviews, sharing bridal photos and even posting some shocking response to her so called haters herself on her own facebook. For a minute, this marriage has become more important than everything Gifty Anti has done all her life—her excellent empowering and broadcast work. I can boldly say, not a single event in her career life was given such a media attention as her marriage, largely due to her own cooperation. She has invested immeasurable energy into it and has assisted in all the attention, more than she seems to have done for a single event in her life. I wouldn’t want to say Gifty Anti is a walking contradiction because that has already been used for Ofori Amponsah today but for sure, the way Gifty has handled this marriage issue dents what she made us believe: that marriage after all is not the most important thing in a woman’s life. Everything she has done in the last few months: giving out photos from her “knocking/traditional marriage” to the media, followed by her bridal photos and reports, her church announcement and in between which falls her own marriage related utterances invalidate the fundamental argument against the ultimate posture marriage enjoys in a woman’s life. Beyond this, Gifty Anti should also be careful of the unnecessary media invitation and interaction as far as her marriage is concerned—because, when you stage a marriage on social media under the watch of cameras, you wouldn’t have any right to complain when the associated marriage problems are later showcased in the same light with everyone having a say. Don’t invite the world into your life this way—and stay true to your beliefs no matter what.